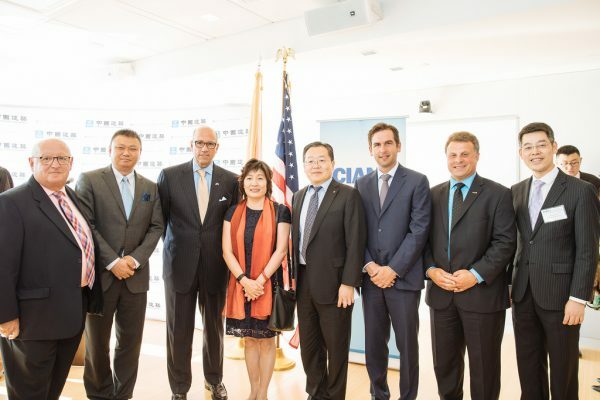 A special reception of “Working Together – Building Business,” co-hosted by the China General Chamber of Commerce — USA (CGCC) and Commerce and Industry Association of New Jersey (CIANJ), was held at CCA headquarter on Aug. 22, 2017. CSCEC continues to gain substantial growth and top global construction rankings despite more stressful market conditions, according to ENR magazine. CCA gained high rankings in the latest ENR top lists and was named as a “major US market player” among companies with an international background. CCA signed a MOU with the Jamaican government on a major redevelopment project in Kingston. JERSEY CITY, NJ – (Oct. 3, 2016) With revenue of $170 million in 2015, CCA ranked No. 10 in the Bridge sector of ENR’s Top Contractors in Transportation list published in the Top 400 Sourcebook issue in late September. Hong Kong - (July 13, 2016) CCA’s parent company CSCEC has been ranked the third-largest corporation by revenue in China by Fortune China Magazine. JERSEY CITY, NJ – (June 13, 2016) CCA ranked as the 26th largest firm, with revenue of $1.075 billion, on the Engineering News-Record (ENR) recently released list of Top 100 Construction Management-at-Risk Firms in 2015. JERSEY CITY, NJ – (May 23, 2016) CCA was ranked the 42nd largest contractor in the United States in 2015 with revenue totaling $1,430 million on Engineering News-Record’s latest Top 400 Contractors list. 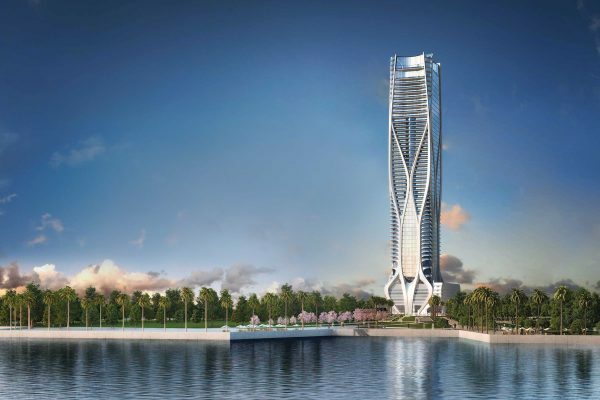 The company was also ranked 38th on the Top 100 Contractors by New Contracts list with a record high value of contracts totaling $1,603 million during the same period.